Travel Documents - To enter Vietnam, you must have a valid visa, a visa exemption document or a written approval letter for a visa on arrival. Your passport must also have at least six months� remaining validity at the time of your arrival. 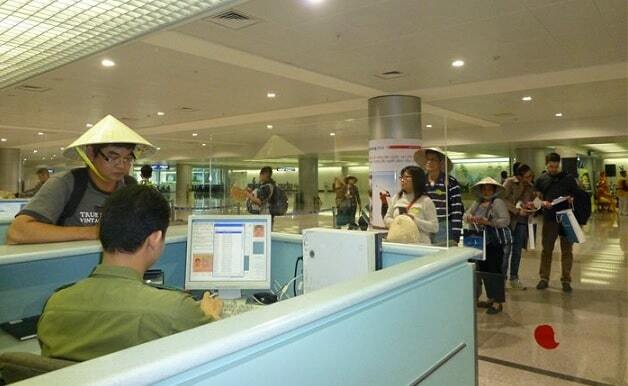 Vietnam has introduced an online information portal containing visa information, including which type of visa you should apply for. There is also an application form which you can complete online, print and take to the nearest Embassy or Consulate of Vietnam. 1. Nationals of Denmark, Finland and Sweden, who may visit without a visa for up to 15 days. 2. Nationals of France, Germany, Italy and the UK, who may visit without a visa for up to 15 days between 1 July 2015 and 30 June 2016. 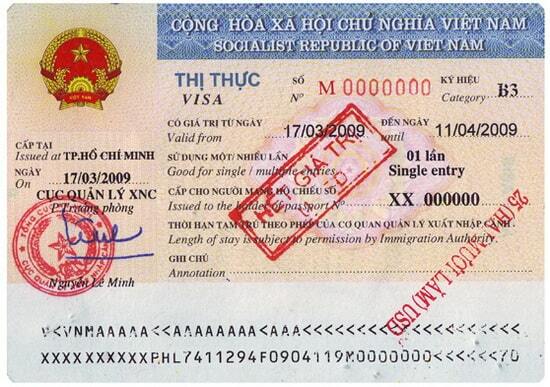 Visa note: Nationals not referred to in the chart are advised to contact the embassy to check visa requirements for Vietnam. 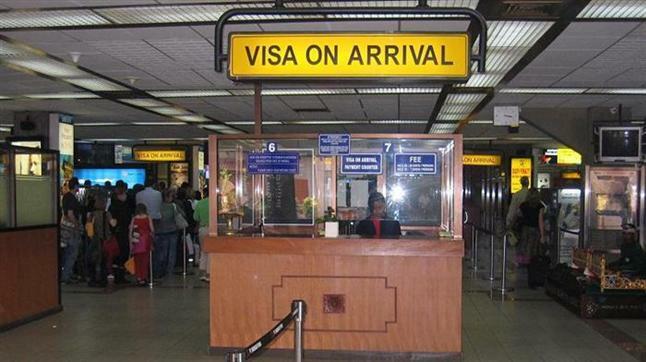 Types and cost: Tourist visa: fees vary according to the type of visa and length of stay and are regularly adjusted. Please contact the nearest embassy for up-to-date fee information.